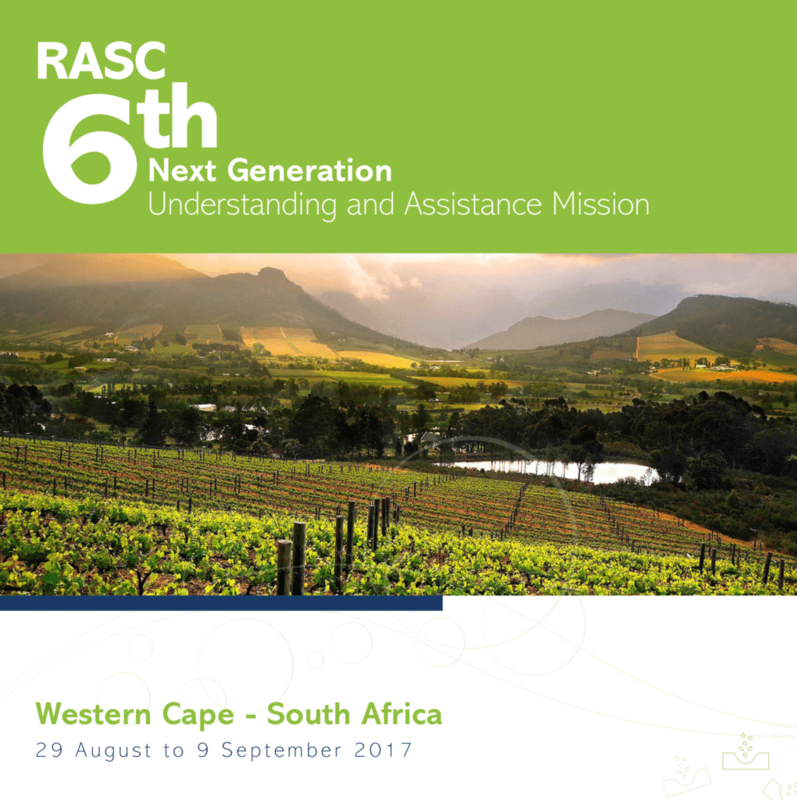 Agri-Expo hosted the 6th Next Generation Understanding and Assistance Mission of the Royal Agricultural Society of the Commonwealth (RASC) to South Africa from 29 August to 8 September 2017. A group of 13 young international agricultural leaders from across the Commonwealth attended this special agricultural mission with the theme “Bridging the gap between emerging and commercial farmers”, which focused on agriculture in the Western Cape – from Wupperthal to the Overberg. Click here to read a book about the mission compiled by the attendees.